As we continue to discuss the use of Wialon in different business domains, it’s high time we brought up a couple of examples for you to learn about Wialon-based 1C-applications. The Driver Module. The module sends route planning data directly to driver’s GPS navigator and is, therefore, essential for driver-manager communication. 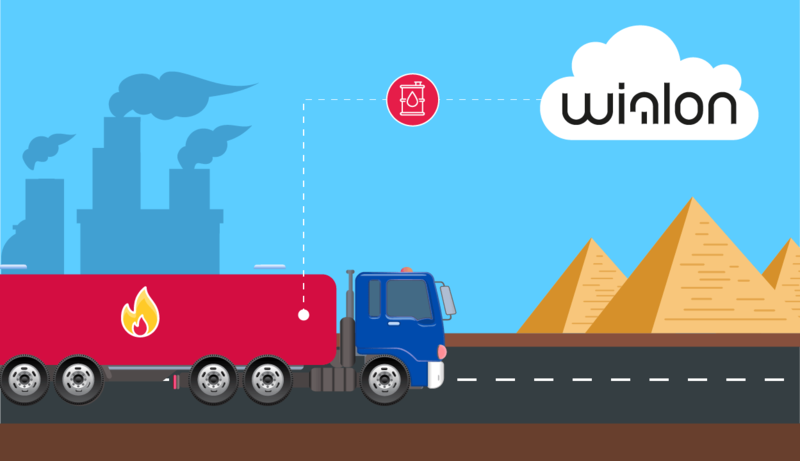 The main advantage of Wialon-based BIT: Transportation and Logistics Management software is the option to cut expenses by planning routes carefully. Collection, GIS-analysis and visualization of the data on telematics maps (presented in the form of diagrams and charts). The CPS: AgroManagement software receives data directly from Wialon, displays tracks on electronic maps of the farmland and estimates the scope of fieldwork. Activities performed during a work shift are presented in sections (fields, crops and process steps). The program considers the width of towing equipment and trips from car fleets to fields (and vice versa). In other words, Wialon AgroManagement solution helps farmers estimate the scope of work and build reports for managers. It also provides data for 1C-based management and accounting reports. We are really glad that Wialon is surely turning into a multi-range IT-solution not without help and interest from our partners and technological alliances. You can share your Wialon practices and cases with us, feel free to contact us via email (marketing@gurtam.com) and let us know about your successes with different Wialon usage cases. The best articles will be published in our blog.